For us, fashion is more likely the way we show our identity or dignity that differs us from other group of people. However, for some animals out there, fashion is the matter of life and death rather than just the way to show how they are different from other animals. 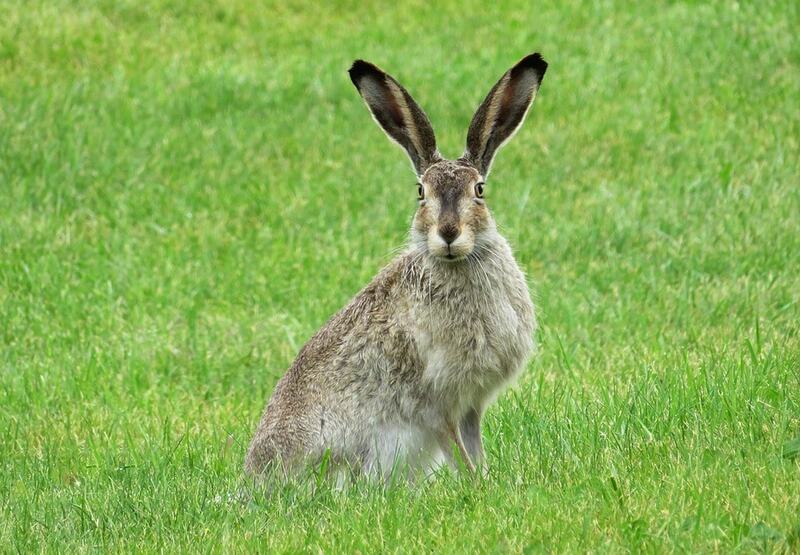 Take one example, the wild hares are dependent on the color of their fur to hide from their predators. Unlike rabbits that can just hide from their predators by going into their holes to escape, hares only have two choices: outrun them or hide themselves in the surrounding environment. That’s why, hares are changing the color of their fur in the winter to match the color of snow. However, climate change has actually changed the nature a lot. In some places which used to be snowy, the cold white powders do not fall at all anymore, while fur-changing animals are changing the color of their fur regularly. 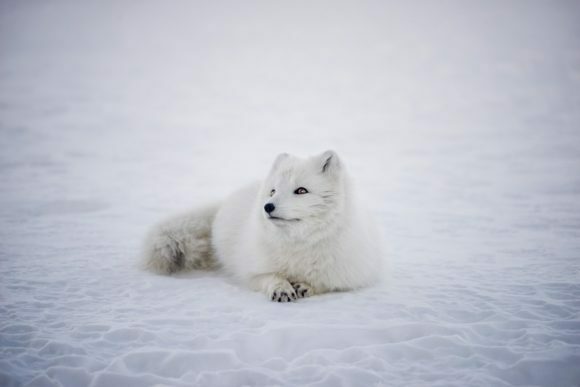 Thus, it would cause them problems if the animals change the color of their fur into white, which used to match the color of their environment, while the surrounding color are still grey. Instead of being kept hidden, they would reveal themselves to the predators. Such problems appeared to be true in the snowshoe hare community in the Rocky Mountains. Winter coming a bit late and produce less snow than it used to be in that place, making the hare are in contrast with their surrounding area. Scott Mills, a biologist at University of Montana who studied about the hare noticed in 2013 that in recent decade the snowshoe hares were “beginning to stick out more than usual”. He noticed that some hares were showing up in white fur although the snow has not fallen in the area. He and his colleagues then conducted a study to learn why the hares couldn’t fit into the real time condition of their surroundings. He tagged 50 hares with radio transmitter and tracked them down each week to see how well they had been. He found out that many of those hares were not be able to match their color to the surroundings perfectly like how they used to do. 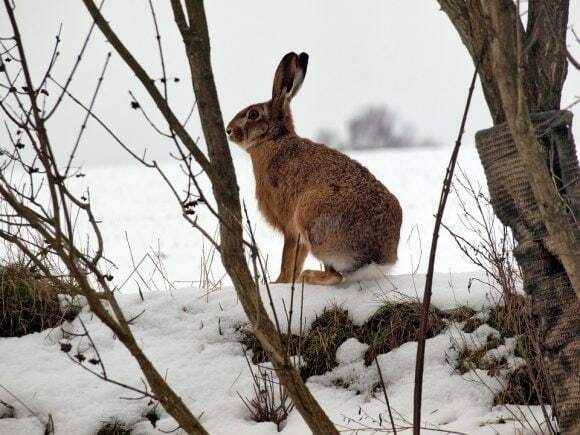 After some examination, he concluded that hares were not born to follow the color of their environment, but were born to do the transformation based on the time of the year. “That happened regardless of whether there was a ton of snow on the ground or not,” Mills explained about his conclusion. 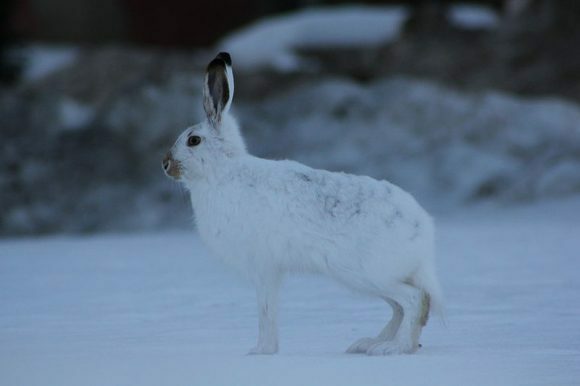 He found that the snowshoe hares were started to change its color in exactly the same range of date, between October 10 to April 10, regardless of how snowy or warm the season was. 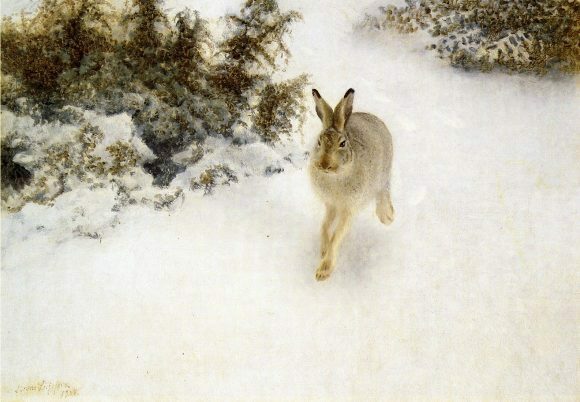 “Oh, it is October 10, time to change the fur color to match the snow,” thought the Papa Hare in a warm winter day. But just as soon as he changes color, “swoosh!” a hungry owl catches him and eat the poor Papa Hare. Leaving the kids and Mama Hare waiting for him to come home for the rest of their lives. That’s just a short depiction of how the hare, and basically every other fur-changing animal, are more prone to outside threat because of their habits to change color. Although they change color intentionally, but the animals are not really conscious about whether they blend well with the environment or not. 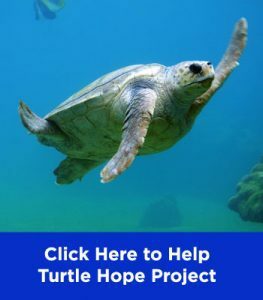 “Their color-changing ability is a trait that evolution has shaped to carry these animals through climate change over deep time,” said Mills. That’s why, most of those animals do not realize the changes in climate that recently happens – more likely just few decades ago. Snowshoe hare population once ranged from North Carolina to West Virginia, but nowadays, they can only be found in the extend of West Virginia due to lessening. And Mills said that the chance of those ‘white’ animals to exist “depends on what people do starting now”. If we can handle the rapid climate change, the possibility for them to survive will be higher, and vice-versa. “Although the acceleration in human-caused climate change is scientifically certain, the outcome of that climate change will depend on how humans respond to it,” he said in an interview with Research Gate. Mills have studied this phenomenon for more than a decade until now. In the study, he and his colleagues found out the factor that determines those animals to change color is the amount of sunlight in a day. So, when they think the amount of sunlight in a day is less than usual, they will start to change the color of their fur to white. So, let’s say that we can handle the climate change that threaten those fur-changing animals. Somehow, they are still accustomed to the amount of sunlight in a day to decide the time to change color. Won’t it be a useless effort, since the climate has already changed and it needs more time to get it back to how it used to be? No, it won’t be a useless effort. Some animals are actually has evolved to follow this ‘new rule’. “Some individuals in each of the species remain brown in the winter, an adaptation to reduced or no snow, for example in southern or coastal areas,” Mills said. He said that those areas where some individuals remain brown even if the winter is coming can be the hotspot for conservation. By protecting those areas, the population of those fur changing animals can be maintained safe. And in the future the gene can be passed to future generation to avoid extinction. “For seasonal coat color species, these would be adaptive hotspots. Here in the polymorphic zones the populations are most likely to rapidly evolve towards winter brown, and to disperse the winter brown genes out into the adjacent winter white populations,” Mills said. Thus, if we don’t want to witness the extinction of wild hares, arctic foxes, ptarmigans, and other fur-changing species, we should concentrate our minds on two things. First, we have to fight hard against the climate change. Secondly, we have to protect the sustainability of those fur-changing animals by giving protection to those special breeds that have adapted to the ‘later’ winter. 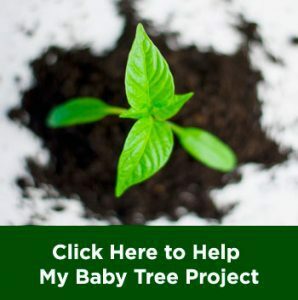 “This is something that any citizen, community leader, land manager, or politician could do in the short term,” Mills said.